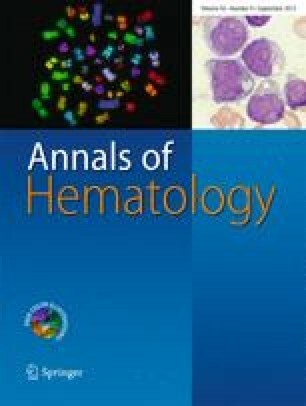 Seventeen patients with advanced refractory multiple myeloma were treated with a 4-day continuous infusion of vincristine and adriamycin in combination with 4-day intermittent high-dose dexamethasone (VAD). Ten patients entered a partial remission (59%). Complete remission was not achieved in any patients. The median response duration was 11 months and the median survival of the responding patients was 18 months versus 5 months for non-responders. Major complications during VAD treatment were infections probably due to a combination of myelosuppression and intensive corticosteroid therapy. The VAD regimen offers a useful chemotherapy that produces an overall high response rate even in intensively pretreated patients resistant to first line therapy. The treatment results in a clear tendency to longer survival in responding patients.